Medium green lima beans bring the hearty, rich flavor of lima beans straight to your customer's plate with the convenience of canned beans. Each #10 can is packed with green lima beans preserved for optimal texture and freshness. And since they're canned, these no-hassle lima beans are easier and faster to prepare than dry beans! Whether cooking or simply heating up, these medium green lima beans save valuable prep time and make for a colorful addition to a variety of flavorful dishes. Enhance hearty beef stew with these tender lima beans, or add them to vegetable medleys and let your customers enjoy their deliciously fresh flavor! Offer these lima beans by themselves as a classic side dish or spoon into hearty and wholesome soups. Great for adding to vegetarian dishes or pairing with succulent meats and poultry alike, these lima beans also make great additions to your salad bar. Medium in size, these canned green lima beans are full of deliciously mild flavor that's sure to complement a variety of meals. The green lima beans are excellent and very fresh in both appearance and taste. The beans are well packaged in brine and warm up quickly. Very minimal seasoning is needed. One of the freshest tasting cans of green lima beans I have every prepared. They are great and everyone loves their outstanding flavor and taste. A great tasting green lima bean that are great for our Brunswick stew. The beans are very fresh tasting and have a great bright green color. Some of the best we have ever tasted. A wonderful and easy side dish that is so flavorful. 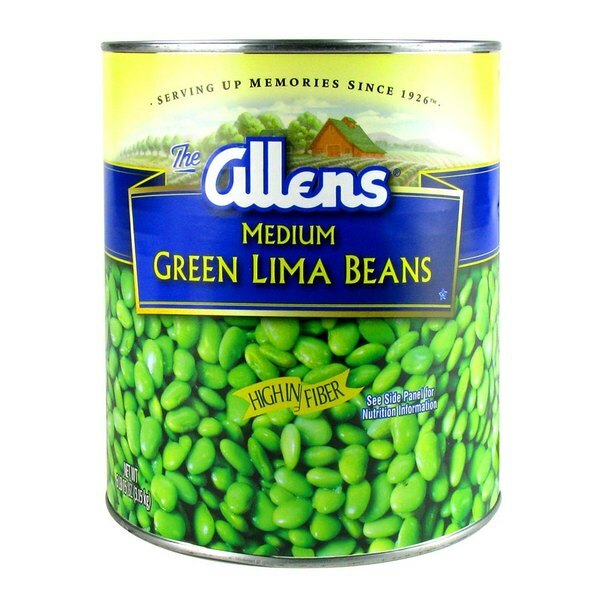 I love lima beans and these are some of the best I have ever had from a can. Super good quality and very tasty. Lima beans seem somewhat in between a bean and a vegetable. These are tasty ones. I enjoy them as is. These are a good side dish product. I absolutely love these lima beans! They are great for eating in a salad and better yet making purees, they are very versatile which is always great. These are great because you do not have to boil them, just simply add them to anything!! 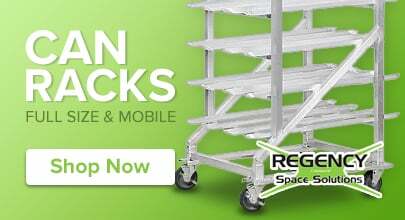 Great to add to stir fry dishes! Good for a vegetable side too!!! I love adding the Medium Green Lima Beans to a simple stir fry to give it some added protein. There is no boiling necessary which is great.